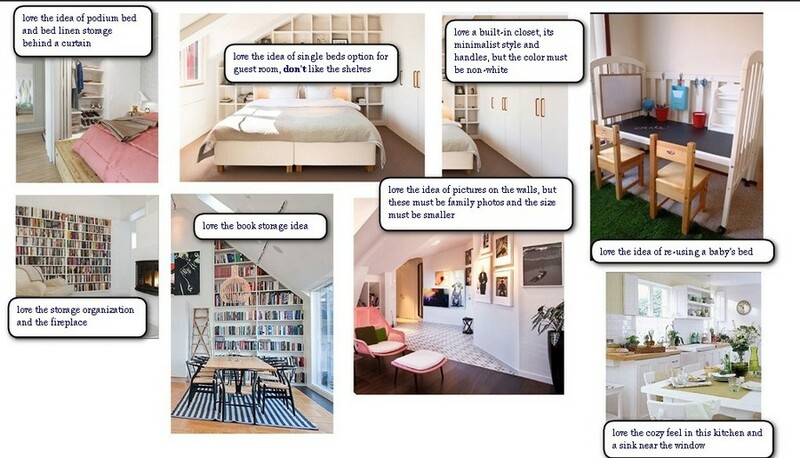 This article includes instructions for those who decided to turn to a professional interior designer. Slight redecoration can be handled without any project and designer’s assistance, but if you are in the mood to start major repairs it’s pretty hard to do without a professional’s tips. A designer not just gives you a piece of advice on what kind of furniture or accessories to pick and how to arrange them within your living space, but also knows for sure, how to locate pipes, ductwork and overlapping, and what is more important – how to reflect all this on a technical plan for a construction team. In this post a professional interior designer will explain all the stages of preparing a good interior design project. 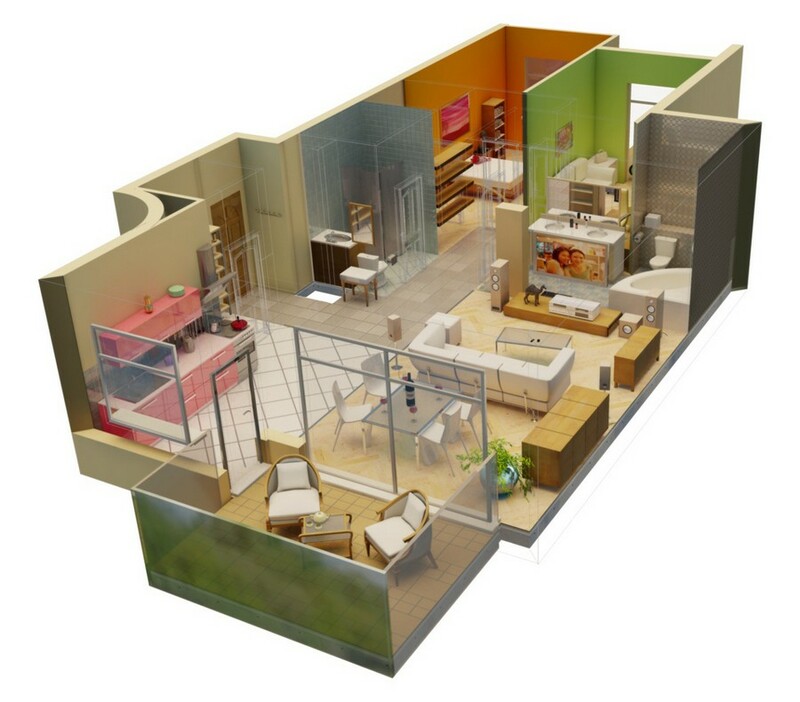 requirements for technical aspects: smart home system, air ventilation, alarm system and etc. One of the key issues on this stage is linking all the above-mentioned points together. If any conflict arises, for instance, if the budgeting and wants of the clients do not coincide, it’s not worth moving to the next stage. An experienced designer can roughly estimate on the very first stage whether the budget of a client can afford this or that project. The next step is a planning decision. 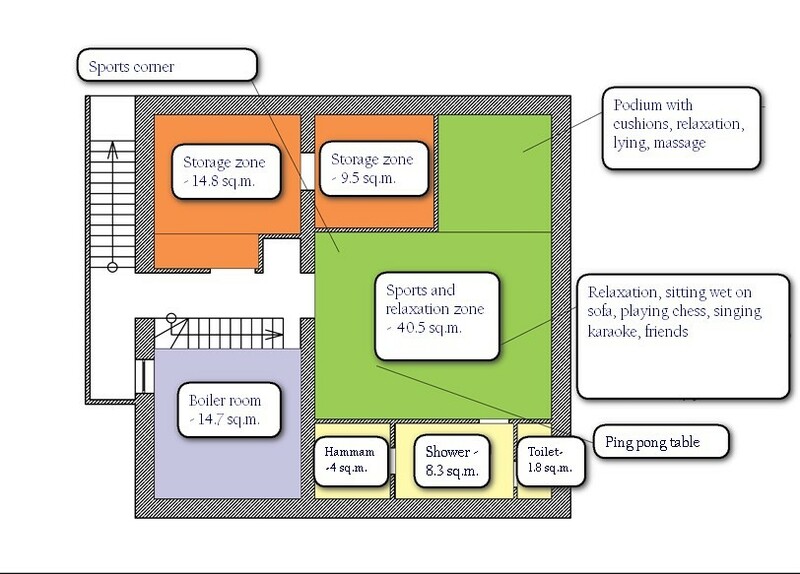 A planning decision is a drawing, a top view of walls and furnishing arrangement in an interior. Based on your requirements for furnishing and daily routine you specified on the first stage, a designer can create a convenient layout scheme. And it would be convenient not in terms of general, abstract criteria, but particularly according to the daily routine of each member of your family. On this stage the budgeting must be minded as well. 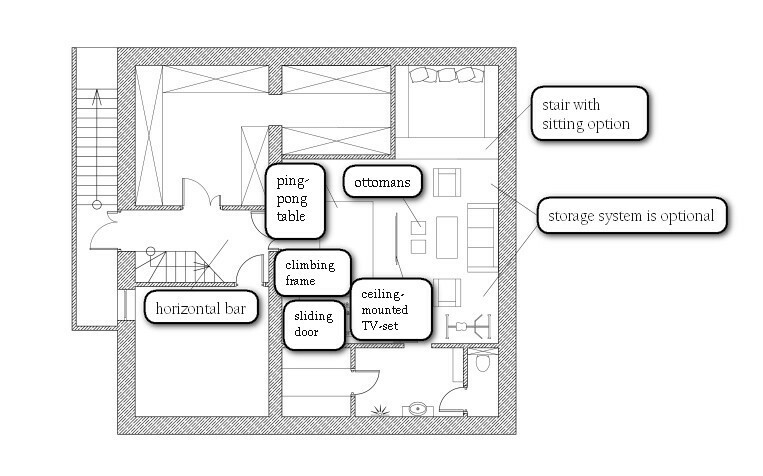 A competent interior designer would provide for standard dimensions in planning a storage system. For instance, he or she wouldn’t plan a wardrobe that would have to be custom-made due to its complicated shape or non-standard size. This saves the budget of a client. A practicing designer knows that extra 10 centimeters of a kitchen set can increase its price by up to 20-40%. So, a designer’s task is to find a golden mean between price and quality. And choosing standard sizes one can pick more expensive and high quality materials, which is more reasonable than spending the same money for a non-standard size and finishes of inferior quality.